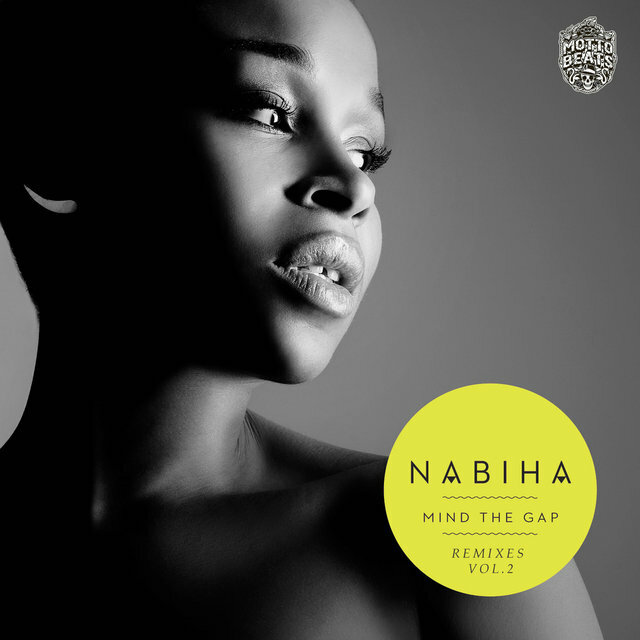 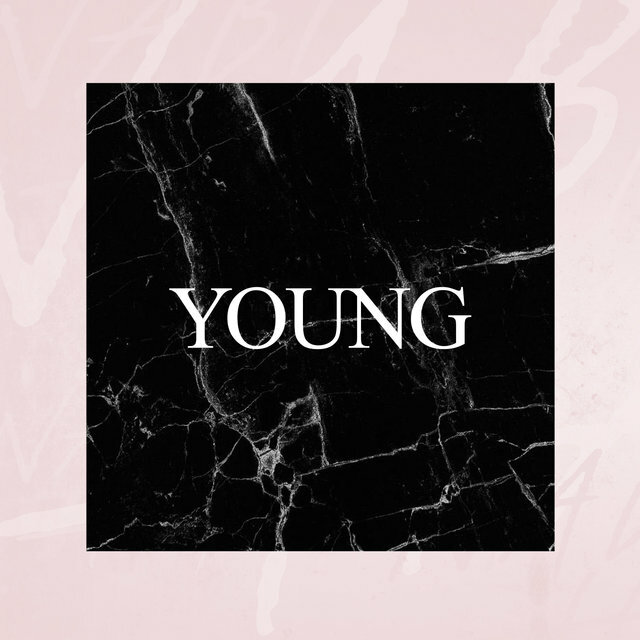 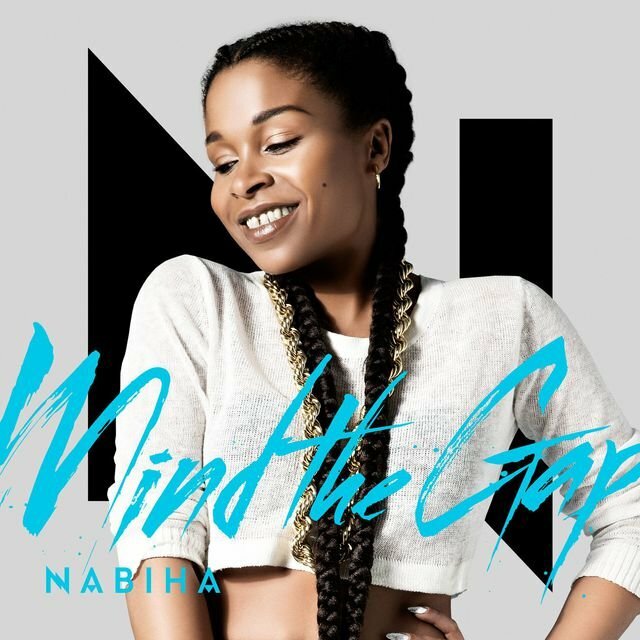 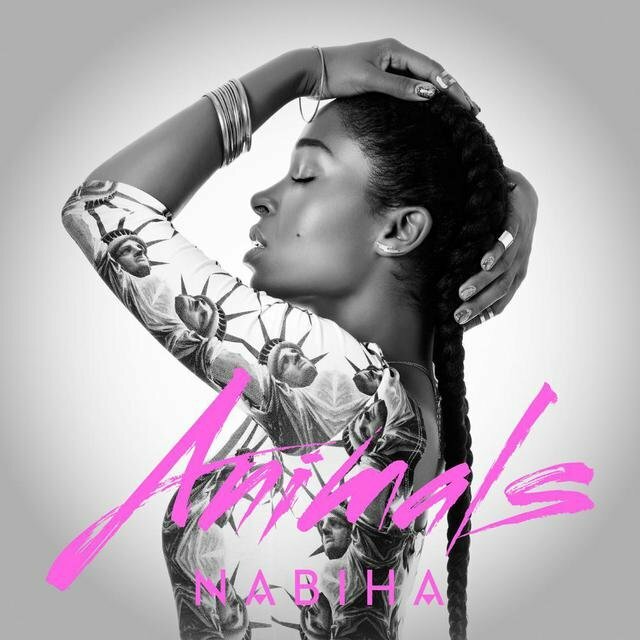 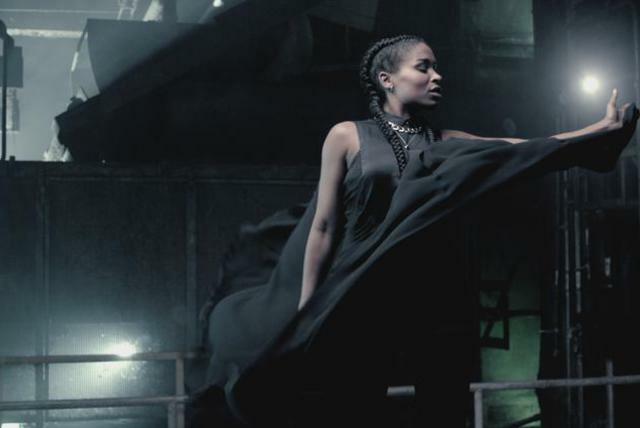 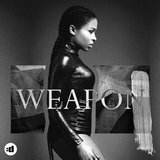 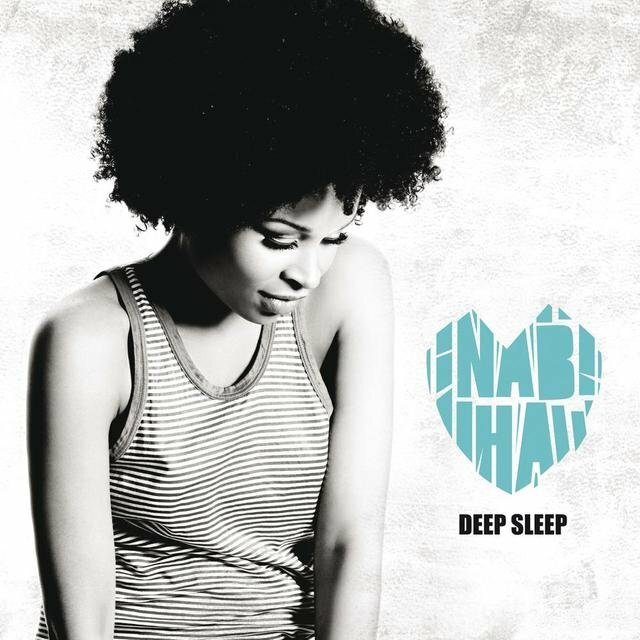 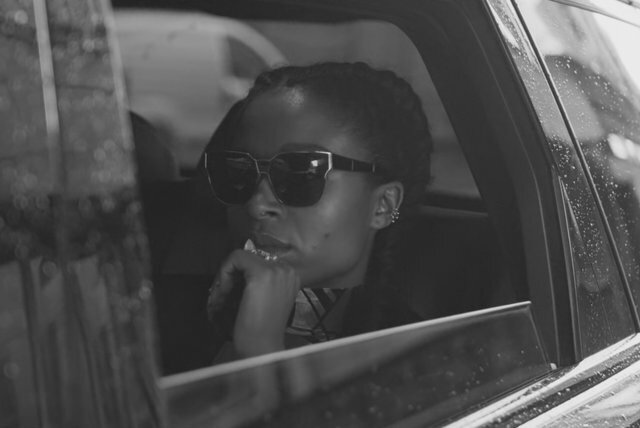 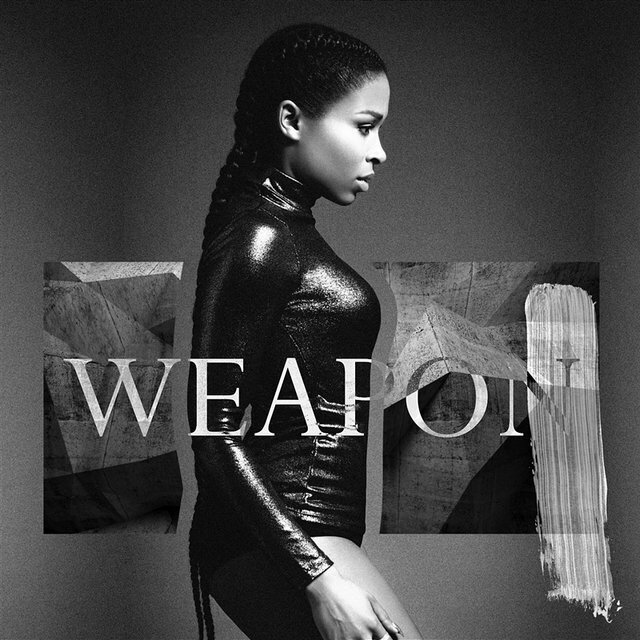 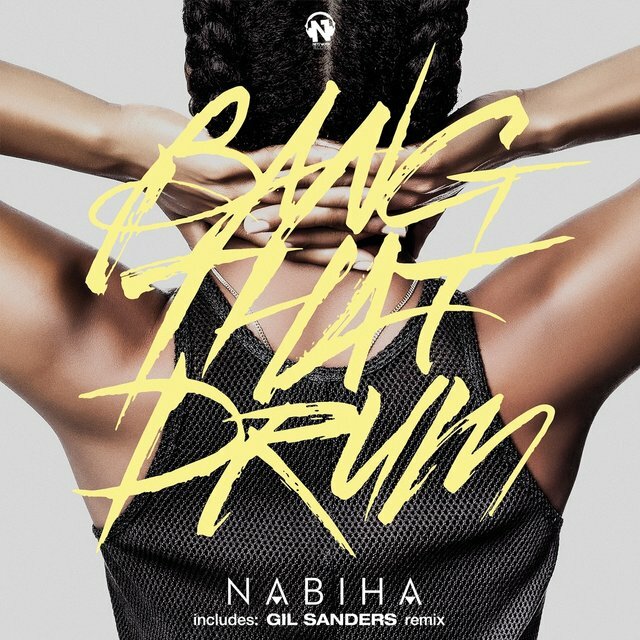 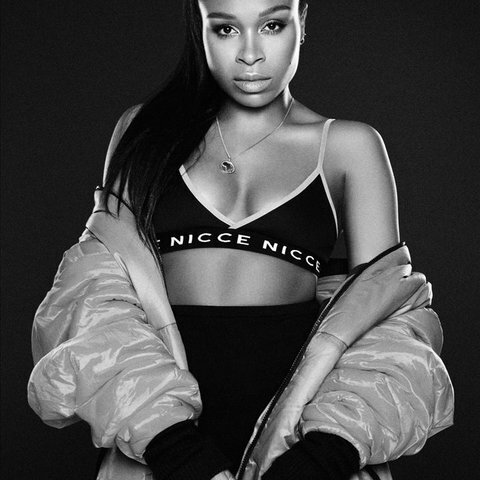 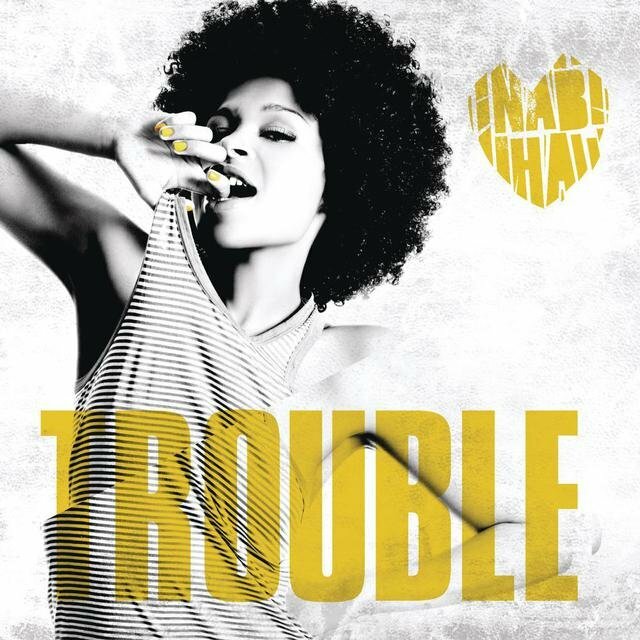 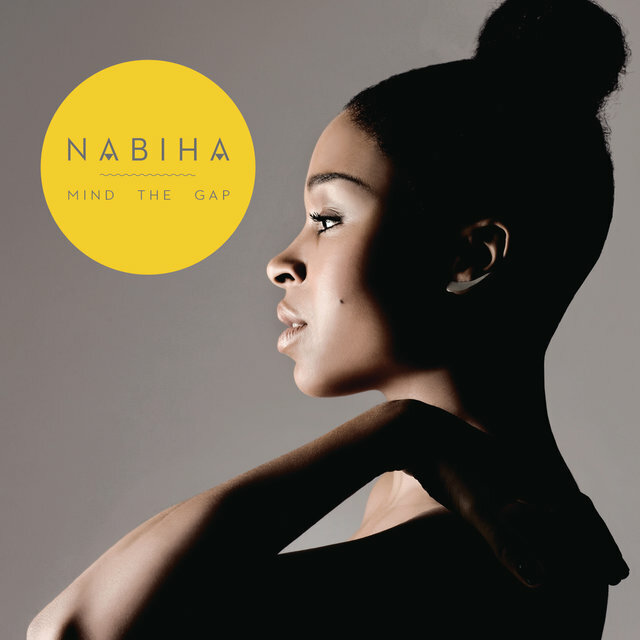 Denmark's Nabiha is a soulful vocalist of both Danish and West African heritage who makes electronic dance-pop. 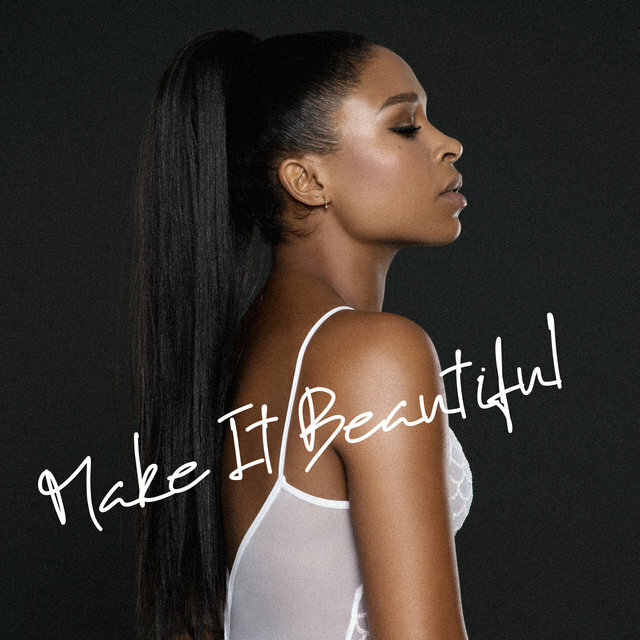 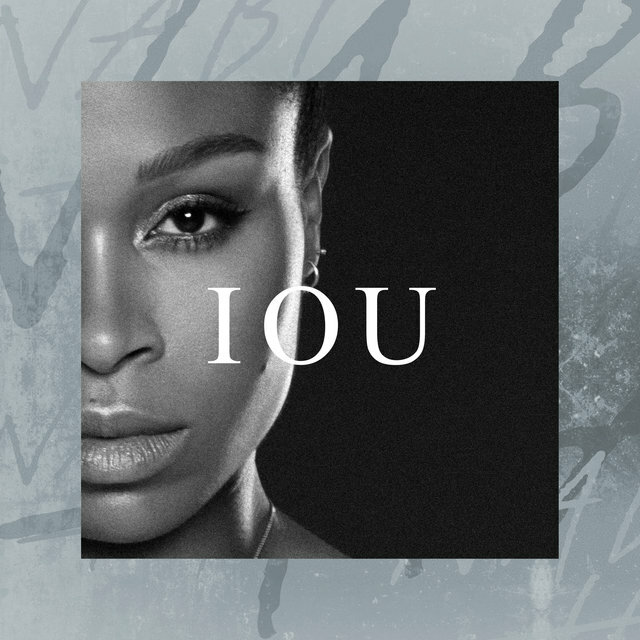 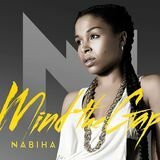 Born Nabiha Bensouda in Copenhagen, Denmark, Nabiha grew up listening to her parents' eclectic record collection, which included reggae, R&B, disco, and traditional Malian music. 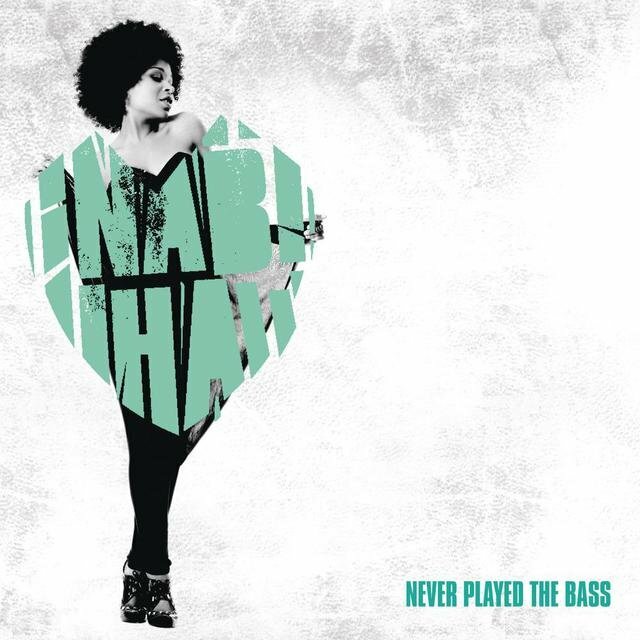 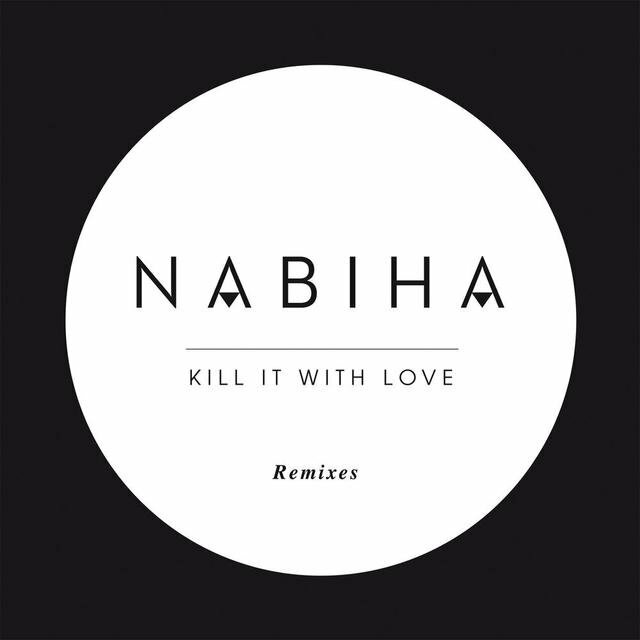 Nabiha started making lasting connections in the EDM community performing under the name Tiger Lily while working with such luminaries as the duo Sucker DJs and Ben Macklin. 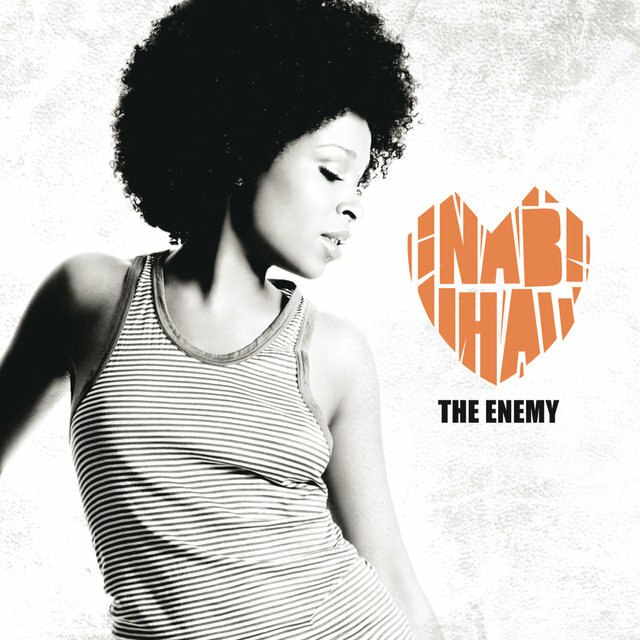 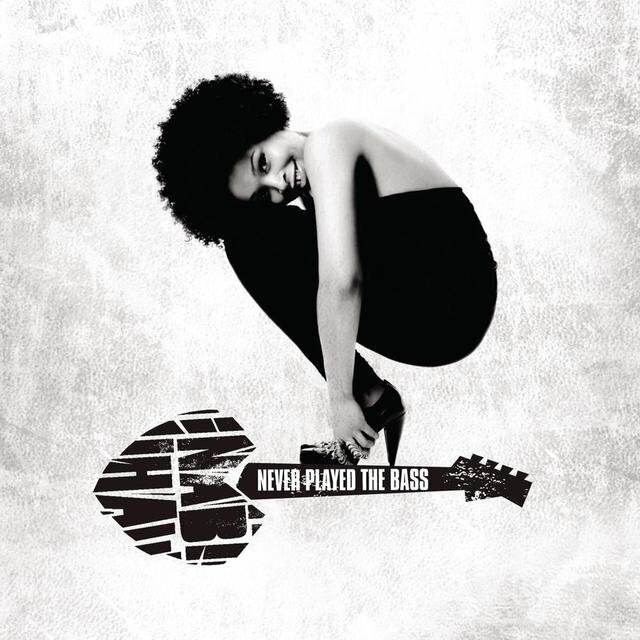 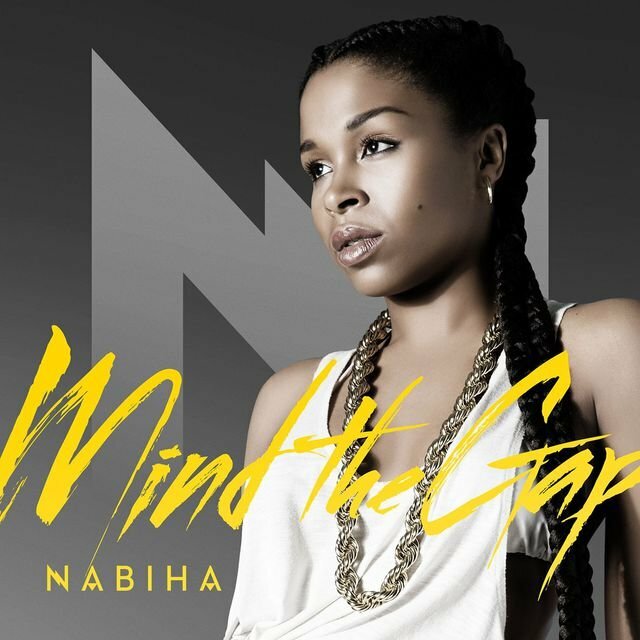 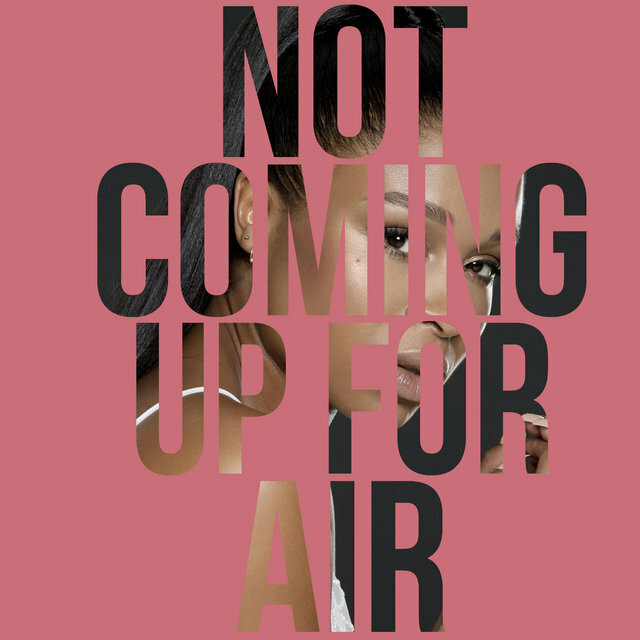 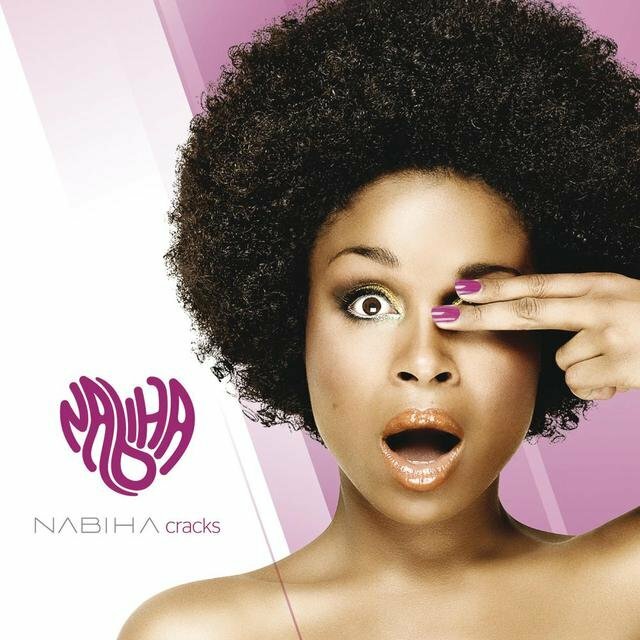 Nabiha also did her own solo shows and in 2010 released her debut full-length album, Cracks. 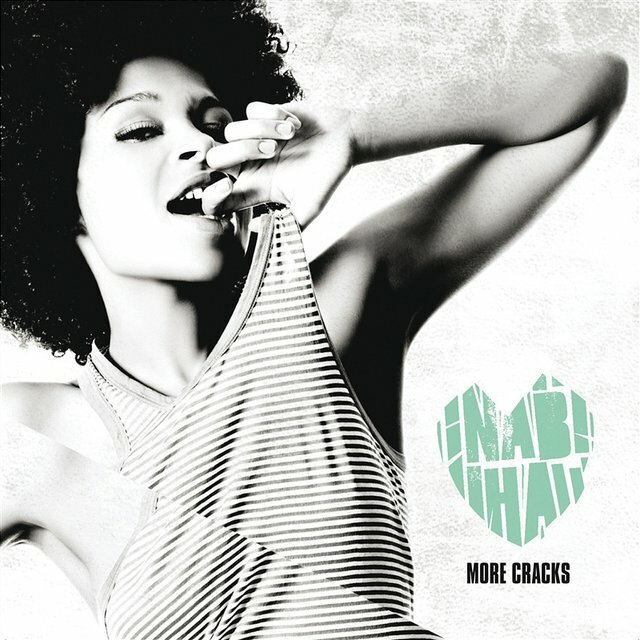 The following year an international version of the album, titled More Cracks, was released and featured the singles "Trouble" and "Never Played the Bass."